Y is for the rich young man | Let their light shine! The story of the Rich Young Man (Mark 10:17-22) has a sad ending. He loves his money more than Jesus. With older children you could talk about things that get in the way of them following Jesus. You could also add a question mark symbol and talk more about why the young man asked the question ‘What must i do to inherit eternal life?’With young children the story lends itself to using actions – running, kneeling and walking. 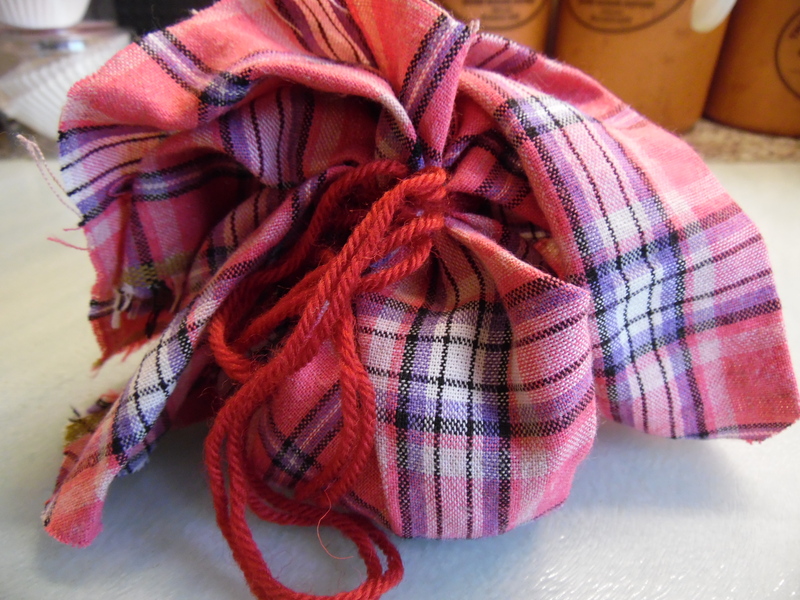 Make a money bag using real coins as they are weighty and jingle! It was a good question and the young man really wanted to know the answer. But, oh dear, the young man had a lot of money. (Show money bag) He loved all his money very much. (Hug money bag to yourself) What a choice! Sell everything and give all his money away and follow Jesus or keep all his things and his money and go back home. What would he do? The young man walked away from Jesus. (Walk on the spot, looking sad and dejected) He felt sad. He chose to keep his money.